Vita Perfetta prides itself on being at the forefront of emerging technology. If there is a new innovation that can enhance your event, we will invent it or find it. That is why we are so proud to now offer Laser Tats, using the world’s first EVER handheld temporary body tattoo printer. This scanner-like device prints a temporary tattoo directly onto your skin. No mess, no pain - just an awesome, realistic temp tat in a matter of seconds. Guests will be provided with an iPad full of designs to choose from. If none of them seem skin-worthy, no problem; you can draw your own tattoo! After your sketch is complete, we scan it into the tattoo printer, and then onto you! 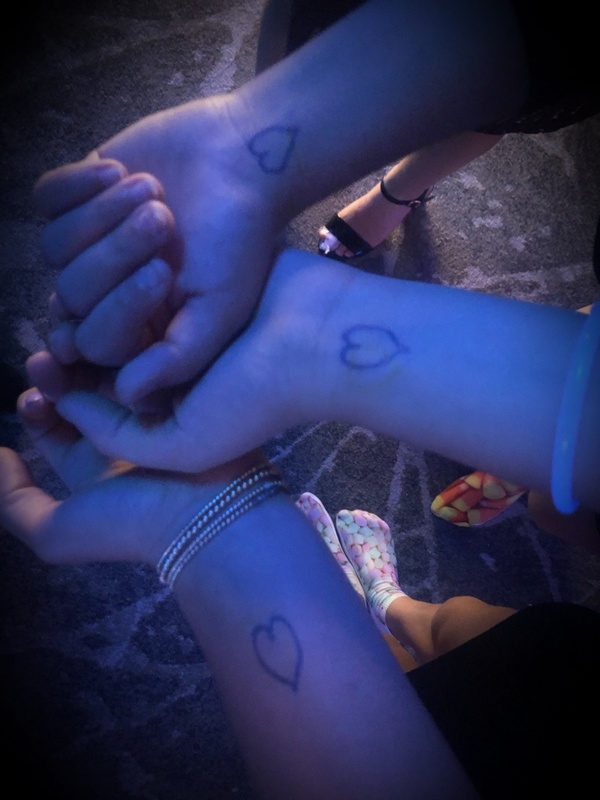 Come experience the future of temporary tattoos, with Vita Perfetta’s Laser Tats.